After waiting for months to hear results, we just found today that posters by my Summer 2012 Poster class students, Zachary Colquitt and Stephanie Triplett, were shortlisted by PosterForTomorrow. 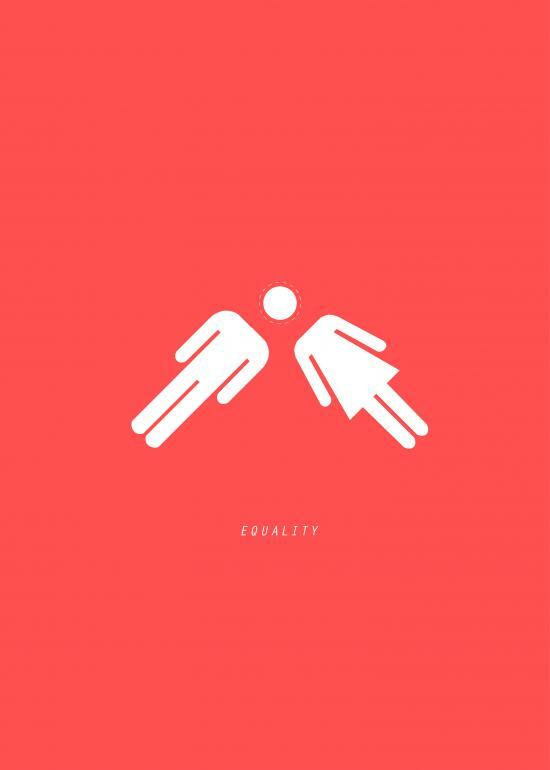 Their posters will exhibit in 24 countries all over the world to raise awareness for gender equality. Below is Zac’s poster.